The vehicle is expected to be launched later this year. 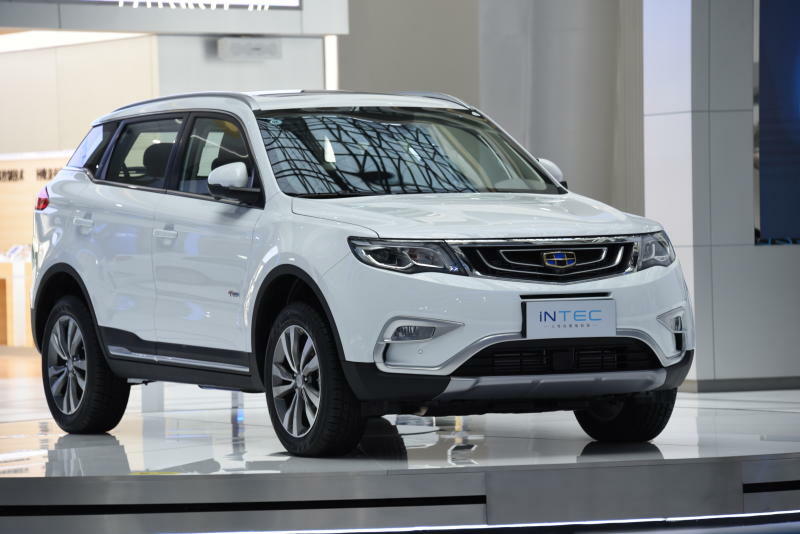 The vehicle will be modelled after one of Geely's best selling cars – the Geely Boyue. The original form of the Boyue first made its appearance here in June 2017 during the agreement signing ceremony, which saw the Chinese company taking up a significant stake in Proton and its Lotus subsidiary. To distinguish itself from their Chinese counterpart, Proton's SUV will go by a new moniker – and you get to play a part in the decision-making process! 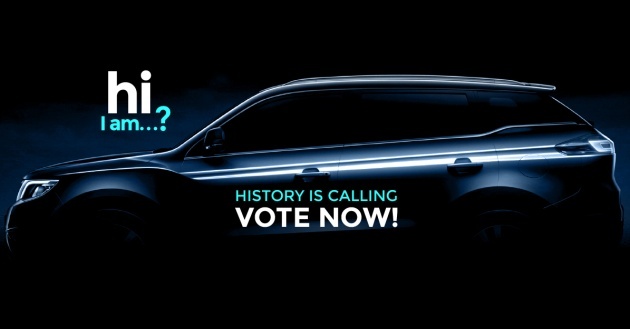 The carmaker has launched an online pool earlier this week, inviting the public to vote for the name of its first SUV. "We would like to share this significant milestone for PROTON with our fellow Malaysians as the new SUV also represents a symbol of Malaysian achievement. Therefore, we will reward the public for participating as well as select five lucky poll respondents as winners to receive some exciting prizes," said Proton vice-president of sales and marketing, Abdul Rashid Musa, in a report by theSun. Not a fan of the names above? Too generic for your liking? The good news is that you can suggest alternatives. 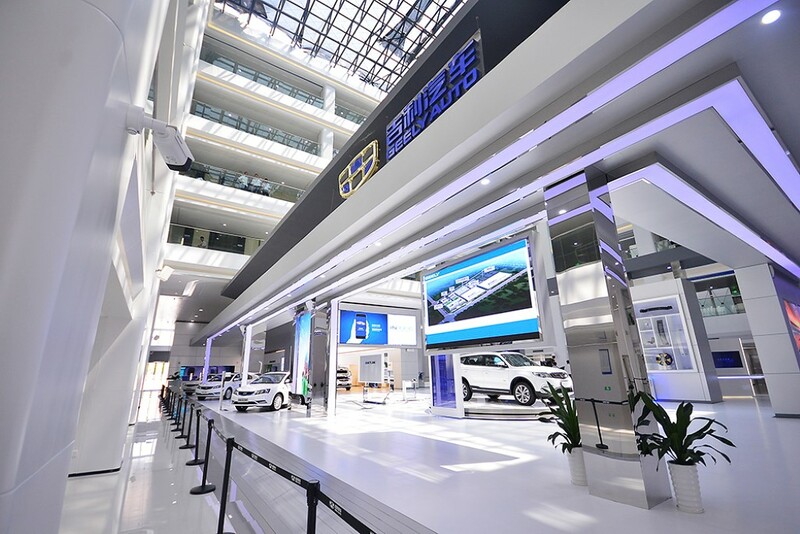 Geely's R&D centre in Hangzhou. The prize package will include a "money can’t buy" experience consisting of VIP invites to the model’s launch as well as the honour of being among the first people to drive the SUV at Proton’s test track in Shah Alam. Should an alternative name be picked, one lucky winner will be rewarded with a 4D4N tour package to Hangzhou and Shanghai, inclusive of a visit to the Geely headquarters. Winners will be announced closer to the launch date of the SUV. Geely has acquired a 49.9% stake in Proton.